We are a leading Manufacturer of punch grinder, punch former 3 jaw true chuck type and punch former collet chuck type from Navi Mumbai, India. 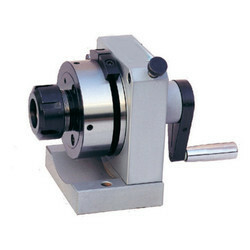 Punch Grinder is a tool which can be put on the surface of grinding machine for grinding punches. 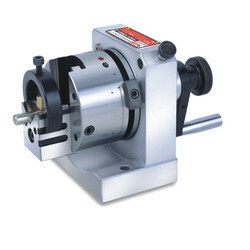 It can do cylindrical grinding automatically. 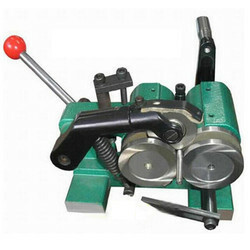 The rollers can be used to adjust the workpiece before grinding.